You can find yourself feeling extremely overwhelmed when walking into a highend and afforadable makeup store (or even browsing online). I don't really like to use the term 'affordable' all the time because it can have a different meaning to different people but in this case, you get what I mean right? 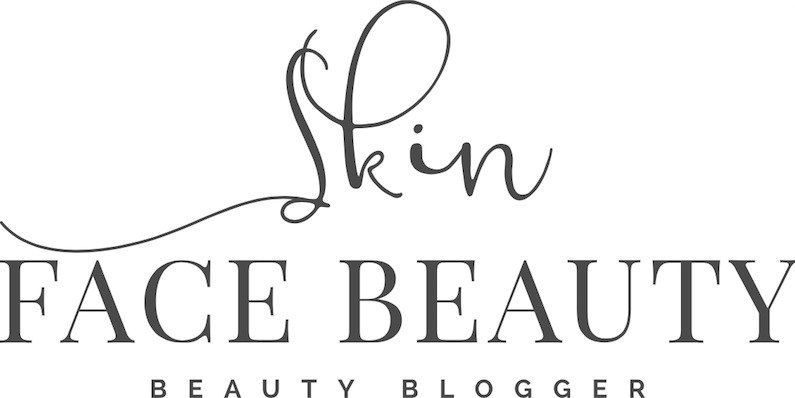 Anyways, as I was saying, there is such a huge variety of beauty products on the market right now and narrowing down my 10 favourites from each category was the hardest. Do let me know your top favourites at the comments section on the bottom of this page or on Instagram, Snapchat, DM.. anywhere! Enjoy! The under-eye highlight beauty trend has become even more popular in the last couple of years especially as so many brands are releasing yellow powders as well as cream contour palettes which includes the infamous banana shade. This Bobbi Brown Powder has been the best one I’ve come across; it has the slightest yellow tinge which is very subtle but still does a fabulous job of brightening the area without changing the colour of my concealer. 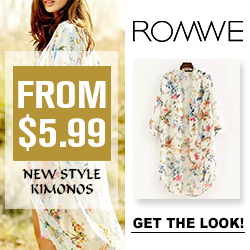 It’s very lightweight with an amazing silky texture that leaves the most natural finish. I love pressing the product into my under-eye area with my dampened BeautyBlender PRO for a flawless, crease-free finish. I have obviously used this foundation way too much in the last year as I am now on my third bottle. It is infused with two of my favourite skincare ingredients; coconut water and hyaluronic acid which work so perfectly together to create such a moisturising, semi-matte base. 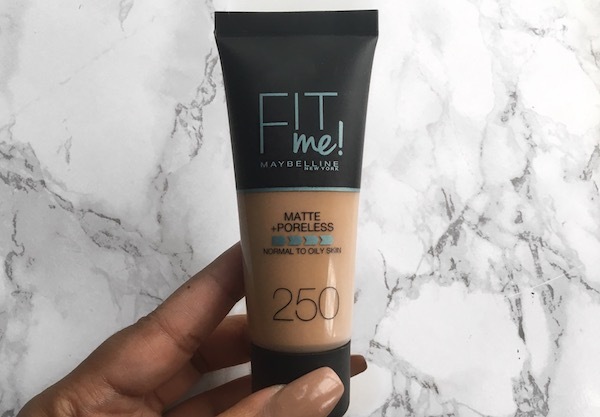 It promises a medium to full coverage and it definitely lives up to those expectations. It conceals redness and blemishes so well evenly that little (if any) concealing is needed. Again, I love applying this with my dampened BeautyBlender PRO. 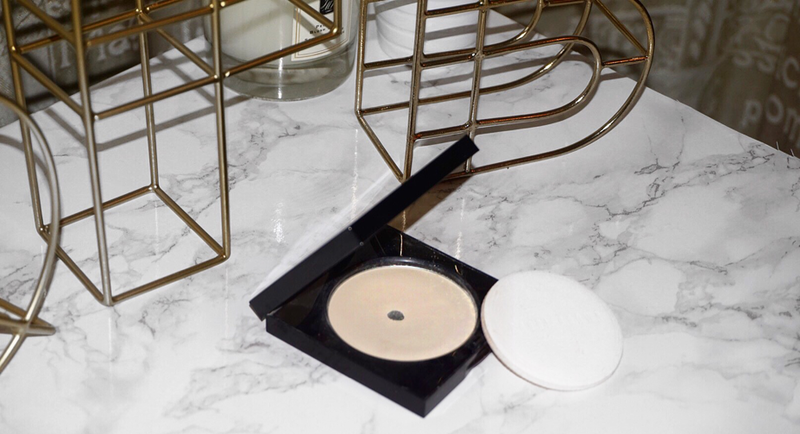 Hands down the best concealer ever and I have tried a hell of a lot! 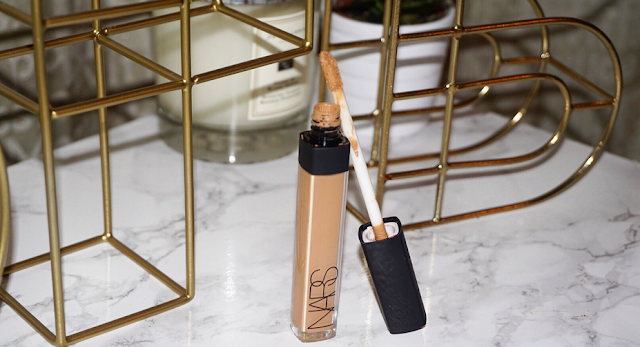 It’s super long-wearing, I never need to re-apply throughout the day or worry about it disappearing and it gives an impeccable coverage. I have super dark under-eyes and they go from exhausted eyes to energised after every application. 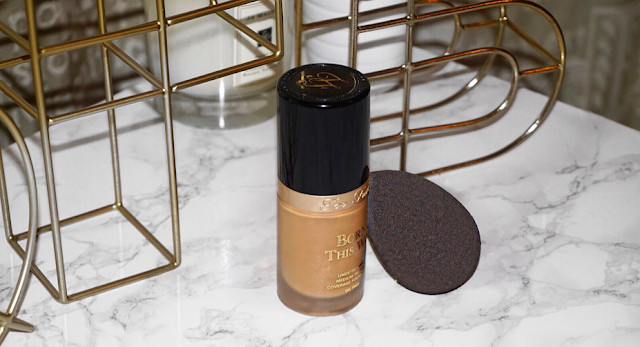 It blends so flawlessly when my trusty, dampened BeautyBlender PRO which I’ve mentioned so many times because it’s such a multi-tasking tool. It comes in a standard doe-foot applicator which makes it easy to apply. It comes in a whooping 15 different shades so there’s definitely a shade to match every complexion. I wear these liquid lipsticks more than any other ones in my collection – they are that good. Her range consists of sixteen different shades and they were released to match its twin shade in the Lip Contour range which were released earlier in the year. The fact that these dry to a moisturising matte so they are comfortable to wear and they don’t appear patchy is what I love about them the most. It comes in a standard doe-foot application which enables easy application and dries fairly quickly once applied. It’s definitely worth its price tag! Having used and owned SO many bronzers, I always find myself back to this one. It can give you a very subtle look or a full on chiselled looks depending on how much product you use. It is a medium toned brown so it can be used for bronzing, contouring and I sometimes use it as an eyeshadow too. The colour easy to build on the colour for your desired look without leaving any patches or streaks. 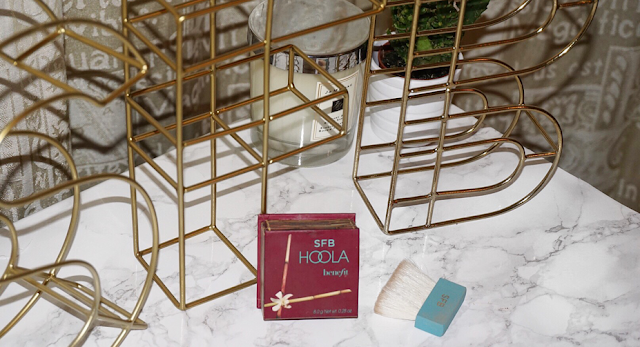 The texture is almost silk-like as it’s so finely milled and soft - it doesn’t feel like your standard powder bronzer. The bronzer also comes with a handy contour brush! 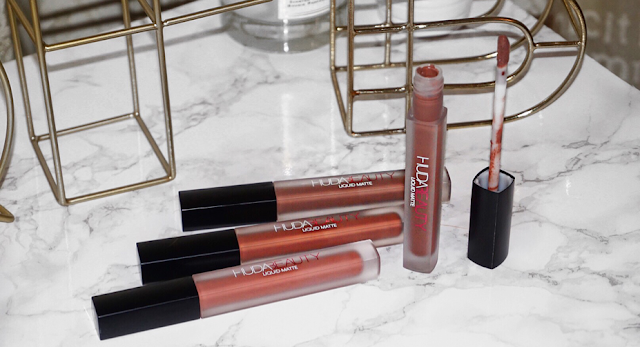 This liquid lipstick range is one of my favourites from the drugstore. It has a mousse-like texture and leaves a matte finish but not to the point where it dries your lips out. These last pretty well on the lips for a drugstore liquid lipstick and I didn’t experience any peeling, cracking or feathering – it’s always good to lightly exfoliate your lips before any lipstick application for a smooth base. It comes in your standard doe-foot applicator with a precise tip so it makes it super easy to apply. It’s available in 12 stunning shades so there’s definitely a shade to match every one of you! 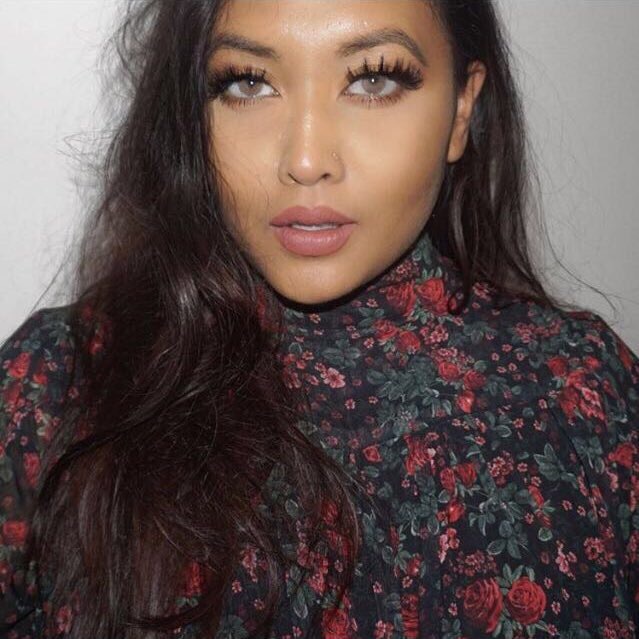 These lashes get so much loving in the blogosphere well and right so too - they’re perfect for a natural, everyday look (but enough to stand out) and can easily be adjusted to a full-on evening glam by stacking them (they look so gorg when stacked). 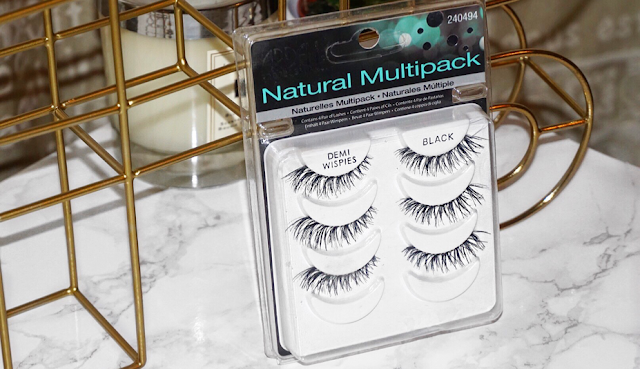 The best thing about these is that the lash band is invisible – I love wearing them with just a bit of concealer and lipstick and I’m good to go. I was in awe when I got my hands on this palette! I have been loving all of Sleek’s releases this year and this is my favourite by far. A stunningly packaged highlighter palette that consists of two velvety powders and two luxurious creams, all which have a golden undertone. All four of the shades are super pigmented, intense with a single swatch and can also double up as an eyeshadow. Hands down, the best powder contour powder I have ever used. The contour shades are very cool toned and create the perfect shadow for the perfect chiselled look. 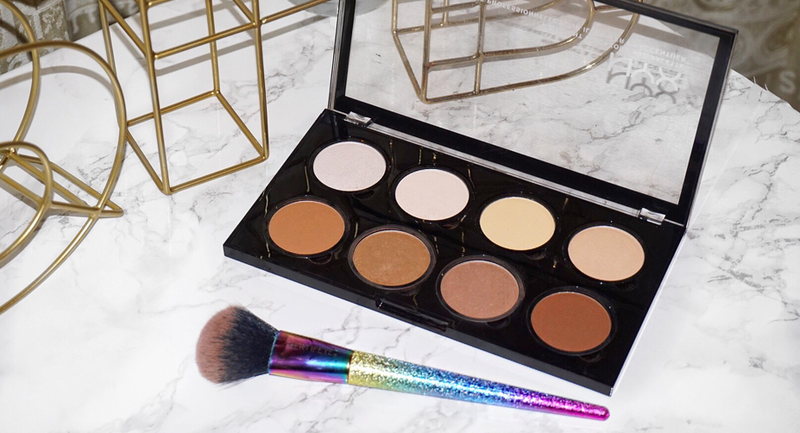 There are a mix of different contour and highlight powders so this palette makes a great versatile palette for different complexions. I hit pan on a few shades quite quickly after I started using them as eyeshadows and bronzers too and luckily they are now available as singles which I have purchased as top ups. 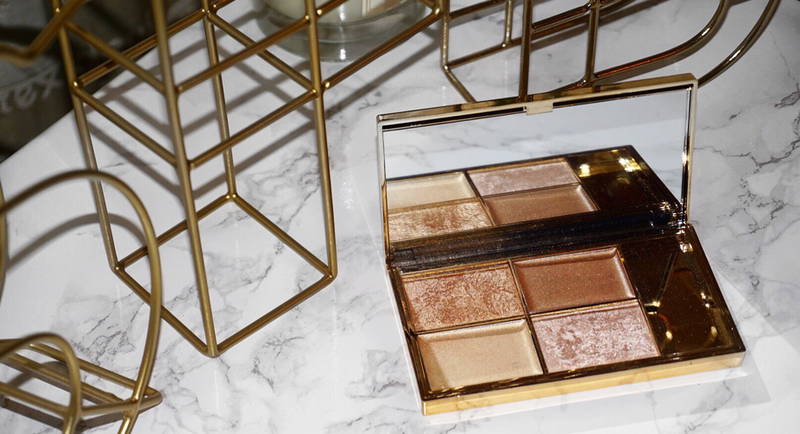 The palette also consists of a banana shade which sets the under eyes beautifully without creating creases. My holy grail brow pencil. I have been using this for a few years now and I can’t believe how underrated it still is. 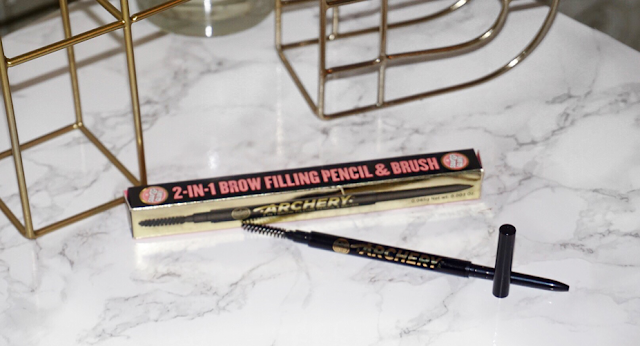 The pencil is super thin which enables it to create the perfect fake brow hairs with light strokes. On the other end of the pencil is a brush which does a fabulous job of taming the brows into place. It’s such great value for money as opposed to the infamous Anastasia Brow Wiz which is its high end alternative.